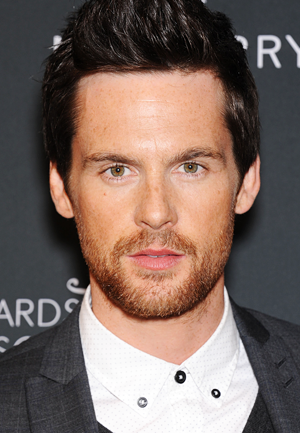 ITV crime thriller series Dark Heart, which starred Tom Riley as DI Wagstaffe, has been included in a couple of 'best of 2018' lists online. What Culture also had kind words for Tom's performance. The series may not be available on ITV Hub any more, but it is available to download from UK iTunes, Amazon Prime UK and US, BritBox US and Canada, and to buy as a region 2 DVD. 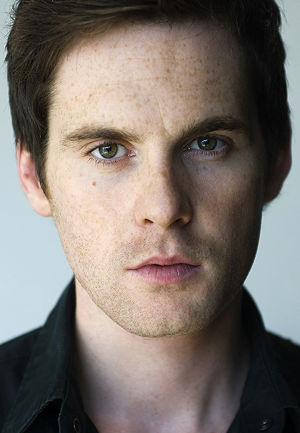 The final episode of Dark Heart starring Tom Riley was broadcast last night on ITV, with very positive online reactions. There is no news about any second series, but if you missed any of the episodes, catch up via ITV Hub or download the series on iTunes UK. The series DVD will be released on November 26th. 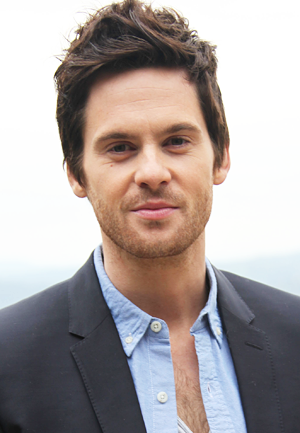 If you havent watched Tom Riley as DI Wagstaffe in episodes 3 and 4 of Dark Heart yet, all episodes so far are available to watch on ITV Hub. The episodes have been well received online, so don't miss out. Decider has shared a review of the first episodes of Dark Heart on BritBox and they like it! Read it in full on the site. 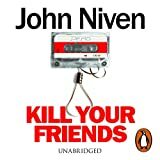 Dead Good Books seem to enjoy last night's episode 3, and shared a recap. 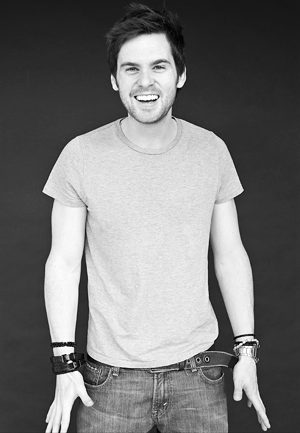 Earlier today there was a wonderful, extremely funny interview with Tom Riley on ITV show This Morning, promoting tonight's episode of Dark Heart. 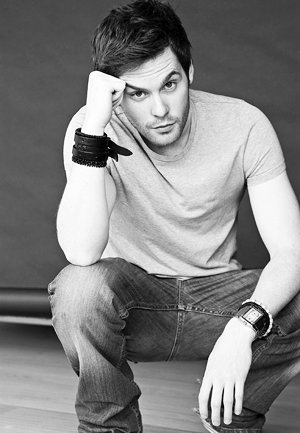 He chatted about disappointing passers-by when filming the series by not being Richard Madden, and his recent revelation about the cactus injury. If you missed it, watch again on ITV Hub, though STV has kindly shared a snippet on Twitter (embedded below). Part 1 of Dark Heart episode 1 (part 2 tonight 9pm!) aired last night to mostly great reviews and previews. There were a MASSIVE number of visitors to the site last night, so I assume ratings will be be reasonable. 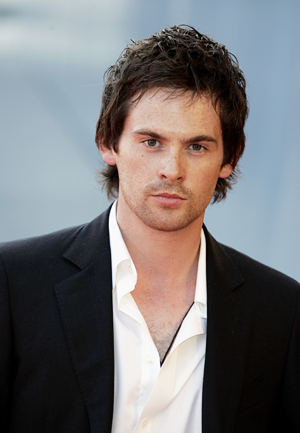 There were also some (very deserved) kind comments about Tom Riley as DI Wagstaffe. Catch up with the first episode on the ITV Hub. 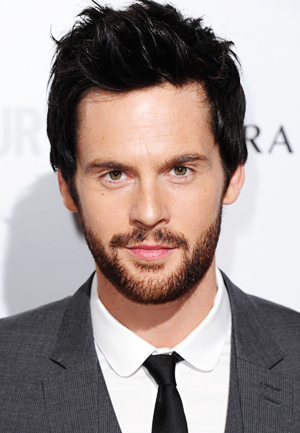 Today is quite the Tom Riley Tuesday treat! 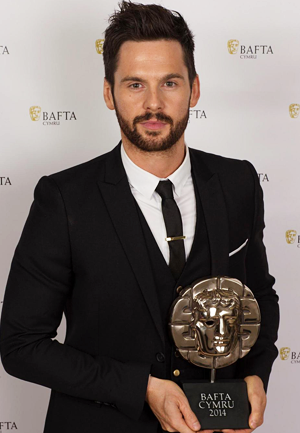 Lots of articles and interviews with Tom appearing online to promote new ITV series Dark Heart, which begins at 9pm on 31st October. This week's TV Times has a mini-review as well as an interview with Tom discussing the series and his character. 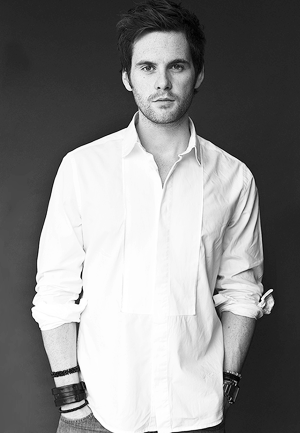 A full scan of the interview is available in the galleries. 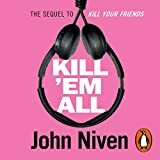 It’s two years since this crime thriller debuted on ITV Encore but now it’s making a welcome return with a six-part series. A new interview with writer Chris Lang, promoting ITV series Dark Heart has been shared today by The Daily Telegraph. 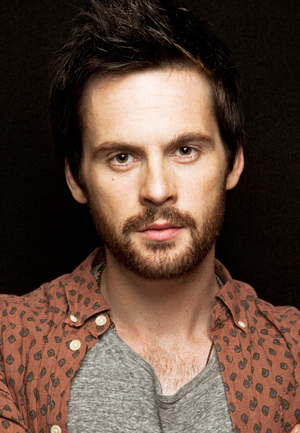 Worth a read, especially for the kind words about Tom Riley as DI Wagstaffe.